Albert Heman Ely, Jr. was born May 21, 1894, in New York City. He received a B.A. from Yale College in 1915 and an L.L.B. and an M.A. from Columbia University in 1917. He served in the United States Naval Reserve from 1917 to 1919, before practicing law for a variety of firms in New York City from 1919 to 1935. In 1930, Ely and his wife, Constance Jennings Ely met Frank Buchman, the leader of the Oxford Group, which came to be known as Moral Re-armament. The Elys became leaders in the movement and traveled extensively to Europe, Latin America, and Asia on its behalf. 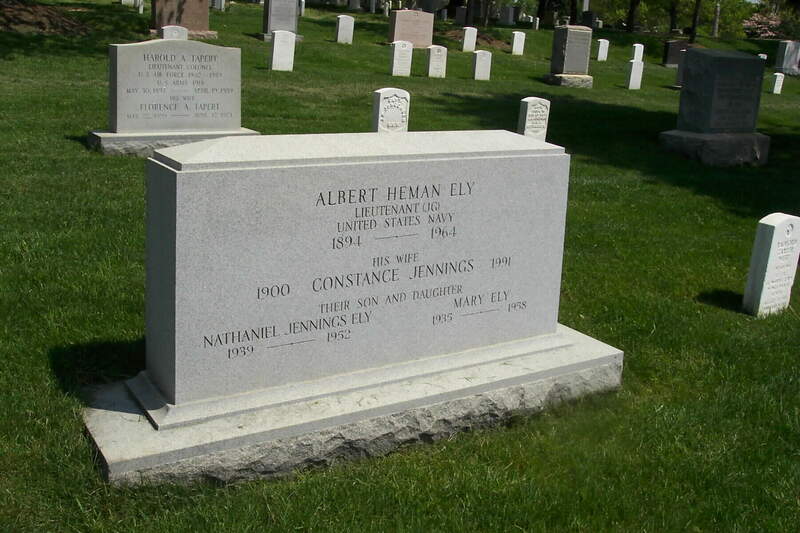 Albert Heman Ely, Jr. died September 28, 1964. Moral Re-Armament (MRA, or sometimes Buchmanism) is an international movement that was founded as the Oxford Group by Frank N. D. Buchman (a prominent Christian Evangelist from the United States), and a group of Oxford students in the 1920s. It is also the title of a book Moral Rearmament (The Battle for Peace), edited by H. W. Austin in 1938, the same year that the Oxford Group was becoming Moral Re-Armament. It is one of the first uses of the term. The movement has Christian roots but has grown into an informal, international network of people of all faiths and backgrounds. It is based around what it calls 'the Four Absolutes' (honesty, purity, unselfishness, love) and encourages its members to be actively involved in political and social issues. One of the core ideas is that changing the world starts with seeking change in one self.